For those of you using an iPhone 3GS and updated to iOS 4, how has your battery life been treating you? 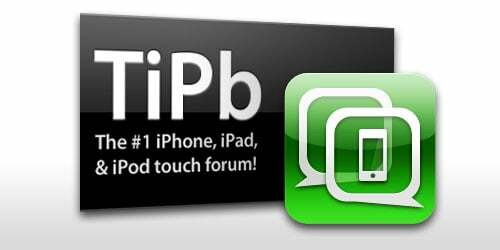 Some of our forum members are reporting their iPhone 4's are heating up to a uncomfortable level. Have you had any heat issues with your iPhone 4? With the latest web-based jailbreak many of you are just beginning to learn about all of the great apps available if you jailbreak. If you want to find more or simply want to share some great apps you are aware of, do so here: Top 5 Jailbreak Applications. The comparisons between Android and iPhone are inevitable. But more specifically for those who have used both, why do you prefer one or the other?